Of all the red meats, lamb is the most popular and widely consumed meat in India. The fragrant spices of the Indian cuisine blend harmoniously with the rich flavour of lamb. Grilling, in India is done in the clay oven called 'Tandoor'. Meat, poultry and fish is marinated in yogurt based marinades usually spiced with aromatic spices and herbs for a few hours. The intense heat of the tandoor cooks the food quickly, leaving it charred from the outside and moist from the inside. 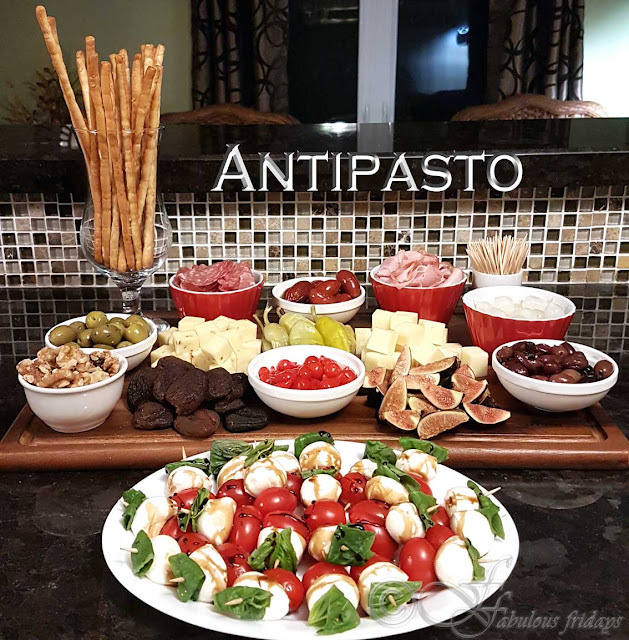 All of the spices mentioned in the recipe are easily available in the grocery stores. 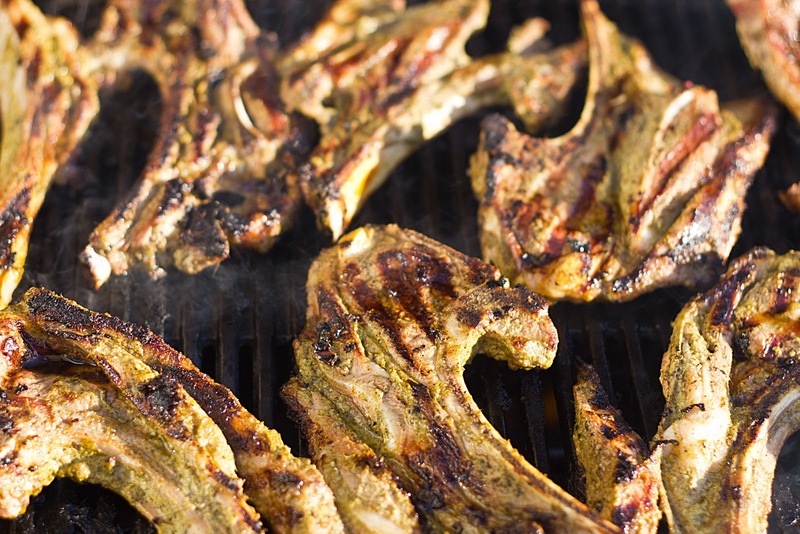 Make sure you prep and marinate the lamb night before. This way it gets infused with a variety of spices while the acidity of the yogurt tenderizes the meat. The night before, to start marinating the chops arrange them in a single layer in a glass container. 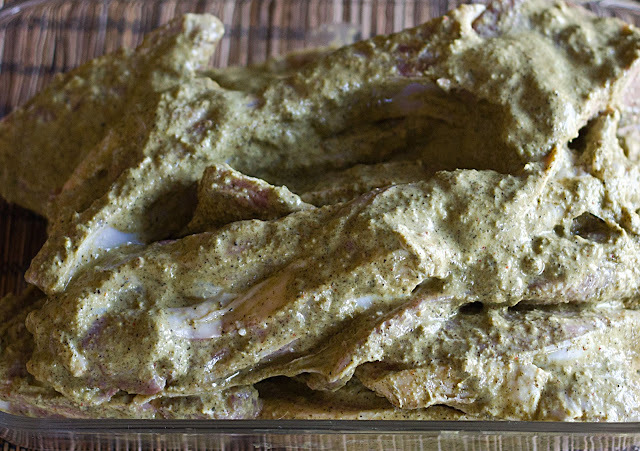 In a bowl, blend together yogurt, green marinade (see below), Garam Masala, cumin, coriander, black pepper, and salt. Pour the mixture over the chops and turn them to coat both sides. Cover and refrigerate overnight. Preheat an outdoor or indoor grill. Season the chops on both sides with salt and pepper to taste. Grill until done to your liking, about 5 minutes per side for medium-rare and 8-10 minutes per side for well. 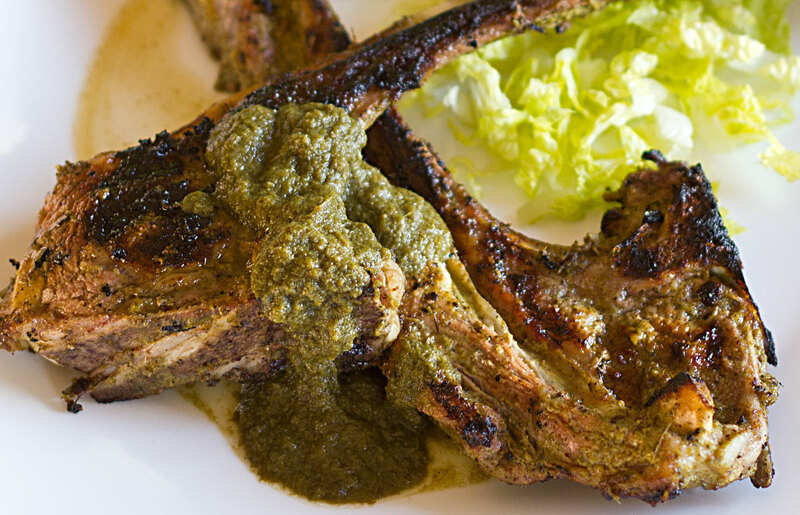 Transfer the chops to a serving platter or individual plates and serve along side the Mint Chutney and Garlic naan. Put the garlic, ginger, and pepper flakes in a food processor and pulse the machine on and off until the ingredients are finely minced. With the machine running, drizzle the oil through the feed tube. Turn off the machine and scrape down the sides of the bowl with a rubber spatula.